For all their awesomeness, there are some areas where smartphones still don’t quite measure up to the versatility and power of a PC. Of course, now in this age of ultra-cool micro-computers, you can start carrying a portable PC not much bigger than that phone right there in the very same pocket. 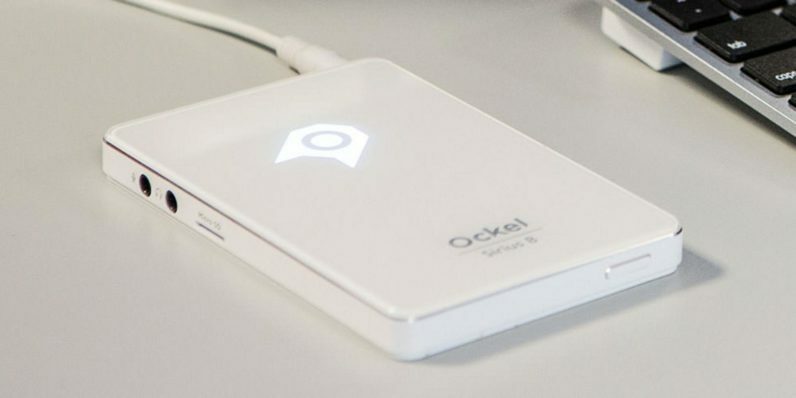 The Ockel Sirius B Windows 10 Pocket PC puts all that stand alone processing power at your disposal whenever you need it — and it’s available right now at almost 25 percent off (just $189) from TNW Deals. When you hook the Sirius B to any HDMI display and power up, you’re ready to go, commanding the complete strength of a fully-operational Windows 10 computer. It all makes sense when you look under the hood — it’s got a quad-core Intel processor, 2GB of RAM, 32GB flash storage, two USB ports, an HDMI port, a Micro SD slot and built-in WiFi and Bluetooth. That’s enough access to connect to most peripherals and enough juice to run virtually any program you’d need, whenever you’d need it. Consider it your travel laptop — in an even more portable form. Read, write, store and amend files, surf the web, create visuals, do anything you’d do on your home PC–the Sirius B is up to the challenge. And unlike the $1,000+ price tag, you’ll find on most worthy laptops (or even the $600 to $700 cost of a low-end iPad), the Sirius B is on sale now at $60 off, coming in at only $189 while this offer lasts.